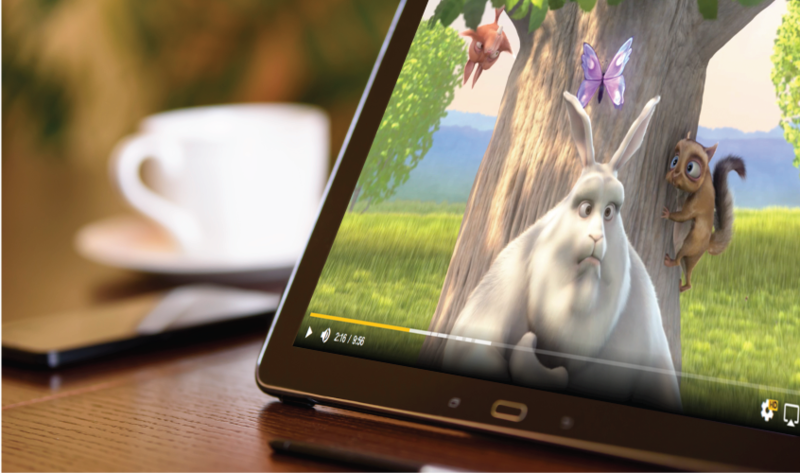 Support a complete list of Android versions with our native Android Video Player SDK. Android is a very fragmented eco-system available on a wide flavor of devices run by different operating systems. 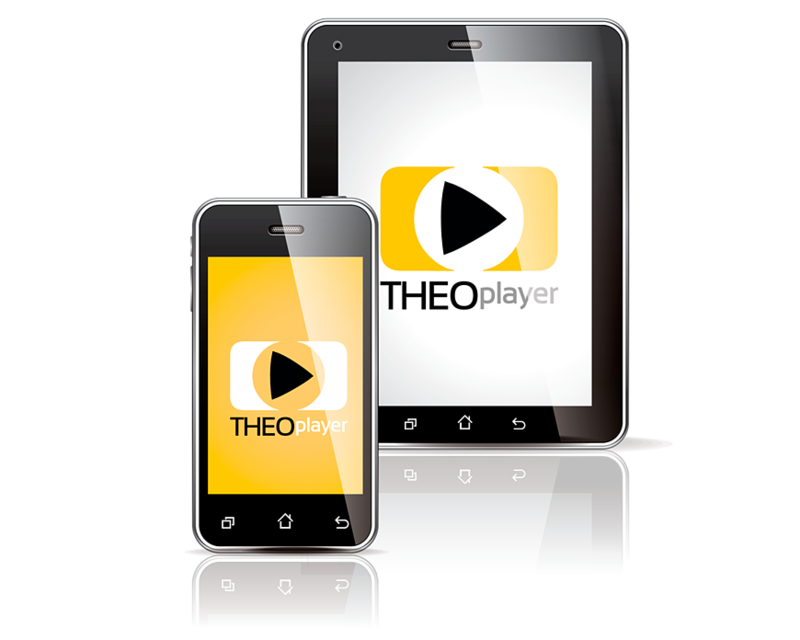 Whether it’s Jelly Bean, KitKat, Lollipop, Marshmallow, Nougat or Oreo, THEOplayer ensures hiccup-free, feature paired and high-quality video experience across every device. THEOplayer's Android SDK provides out of the box support for all advertisement types including pre-rolls, mid-rolls, post-rolls and server-side ad insertion. Combined with a number of tested partnership and pre-integrations with the world's biggest advertisement providers, THEOplayer makes advertisements integration within your mobile content an absolute breeze. Content piracy is expected to cost operators more than 50$ billion between 2016 and 2022. THEOplayer's Android SDK contains a dedicated security stack in order to prevent your content from being stolen. Combined with our extensive partnerships and pre-integrations with DRM and content security companies, the security of your content comes guaranteed.